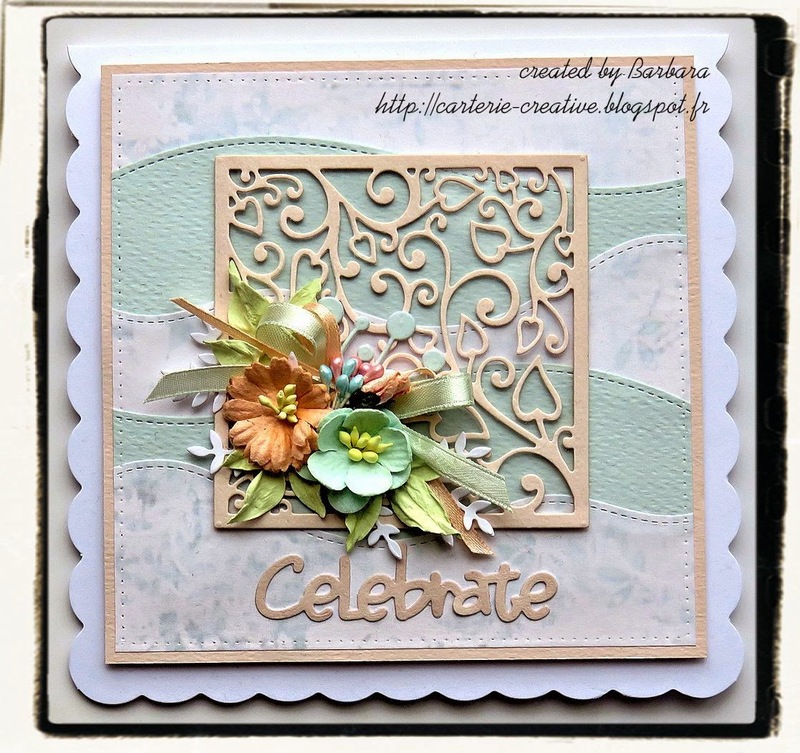 We are midway through our Month Long Anniversary Celebration and the ladies from Team B are here to share what they have created for your inspiration. 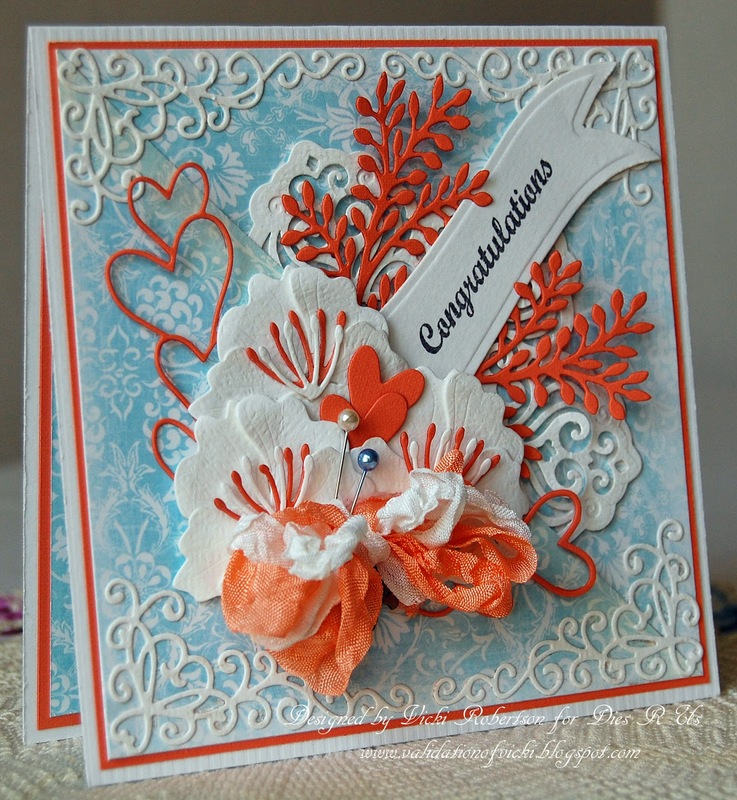 Remember you can play along to hopefully be one of our FIVE WINNER'S at the end of the month by creating an ANNIVERSARY CARD which includes die cuts. Entries accepted until May 28th at Midnight EST. 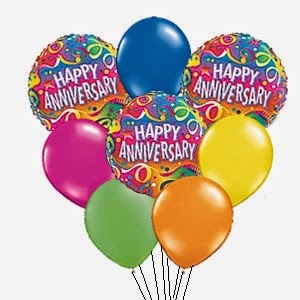 Challenge 25 - It's Our 1st Anniversary!!! WELCOME to our 1ST ANNIVERSARY CELEBRATION at Dies R Us Challenge Blog! 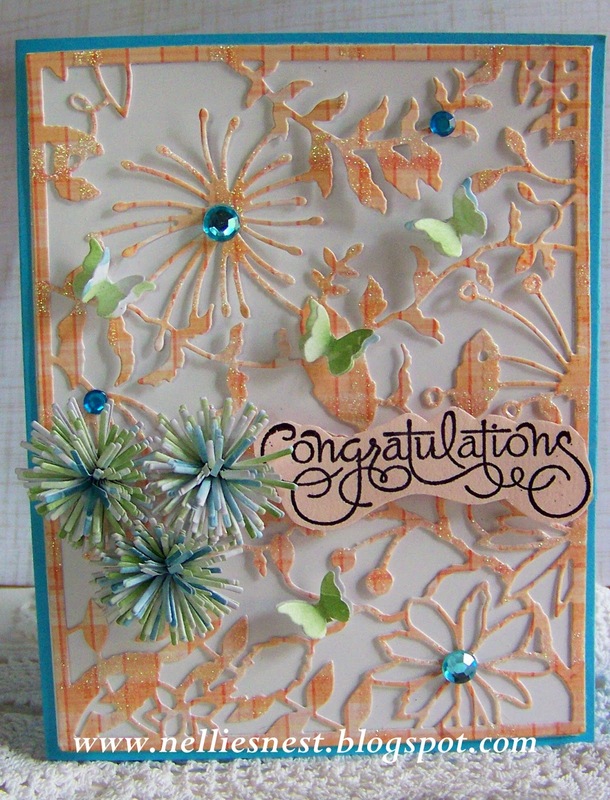 This year has gone by so fast and we are so happy to have you all sharing the die cutting challenge fun with us. 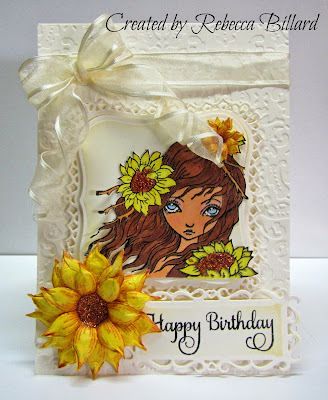 To celebrate this happy occasion, we will be holding a MONTH LONG CHALLENGE and the theme is ... 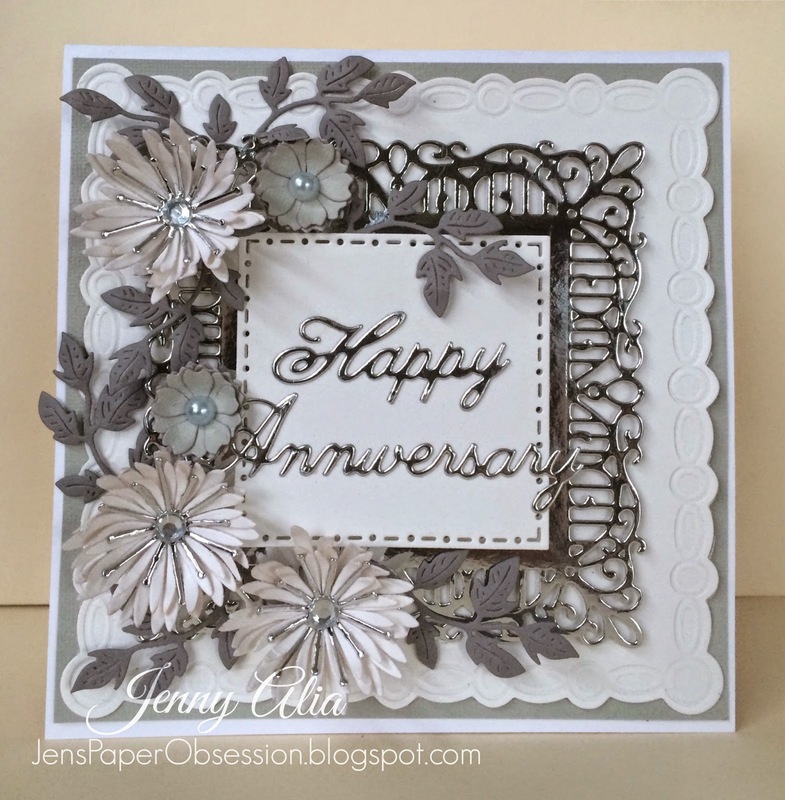 ANNIVERSARY! 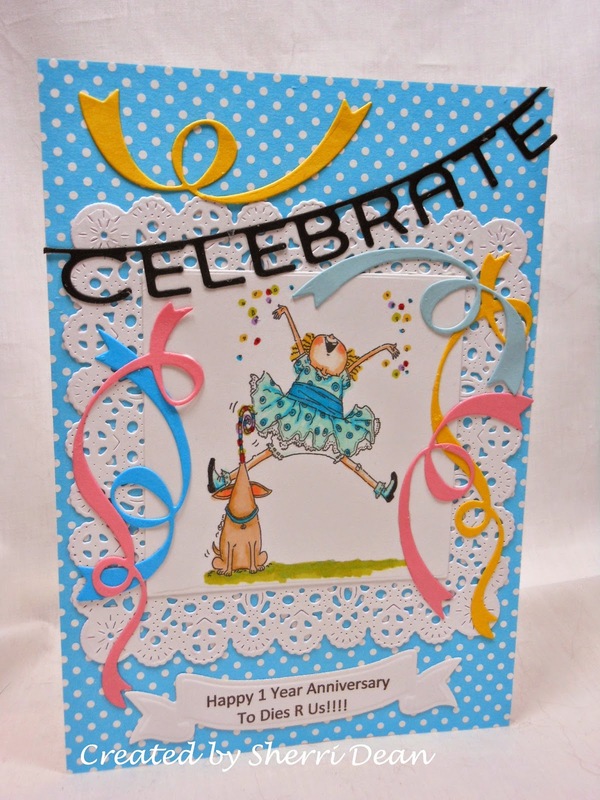 That means we would love to see YOUR Anniversary themed cards and please be sure to include die cuts in your designs. 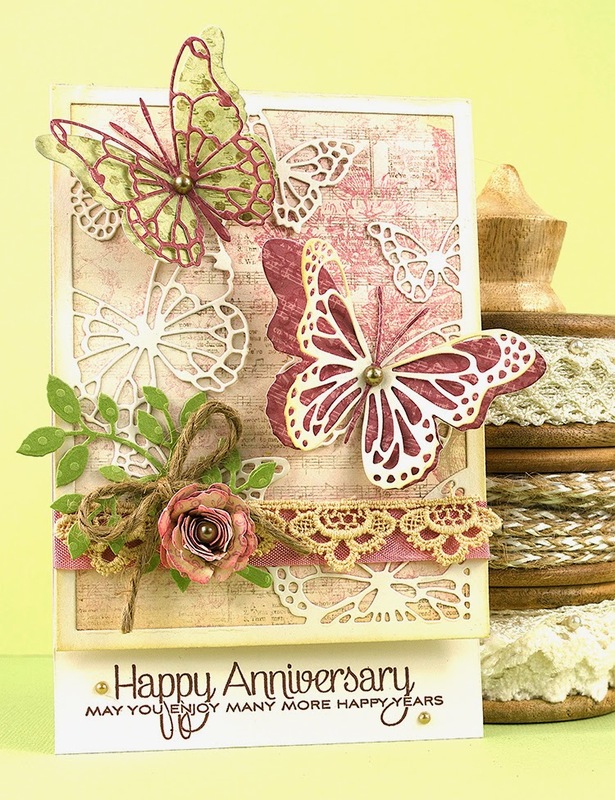 Today Team A has some fabulous anniversary inspired samples to share and Team B will be back mid month to share even more wonderful anniversary designs. AND ... 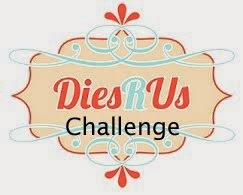 Instead of having one winner, we will be selecting FIVE WINNER'S at the END OF THE MONTH who will received gift vouchers to our Dies R Us Store!! 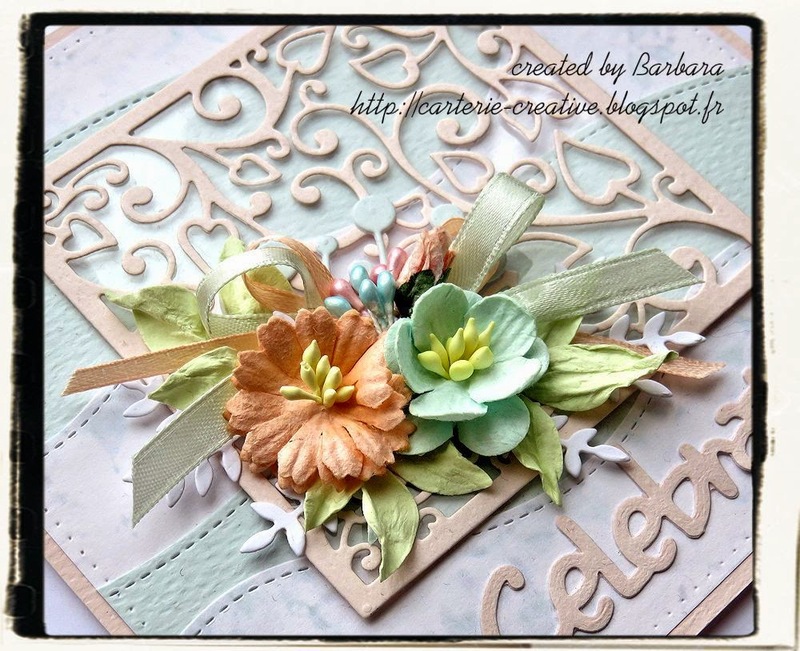 Now let's see what the ladies of Team A have created for your inspiration . . . 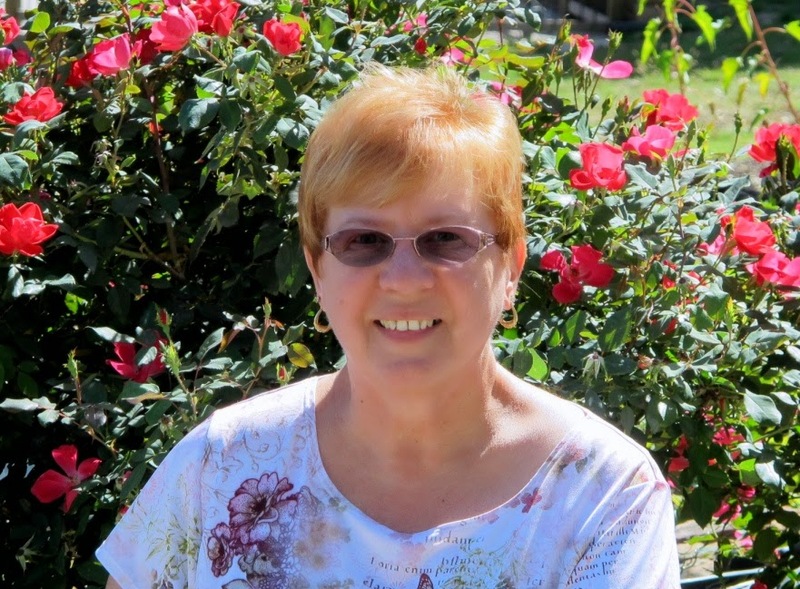 REMEMBER, you have until May 28th to enter this challenge! 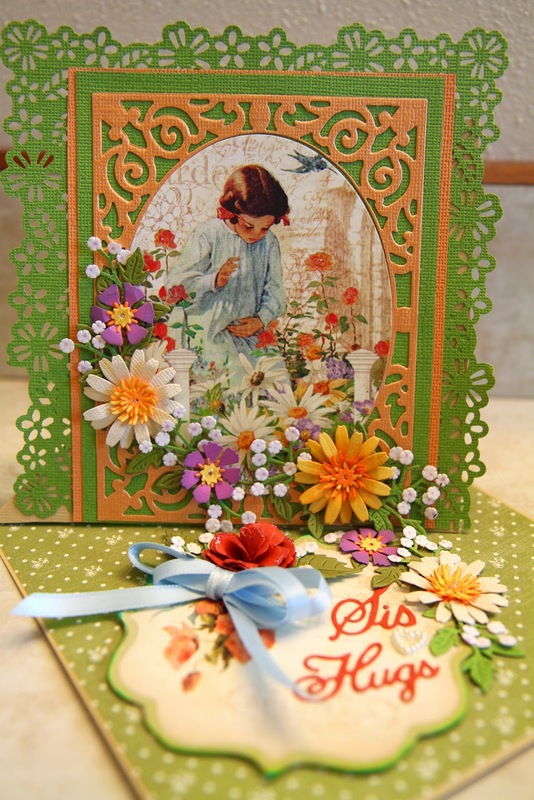 Time to announce the Winner and Top 3 from our last "MAY FLOWERS" challenge. 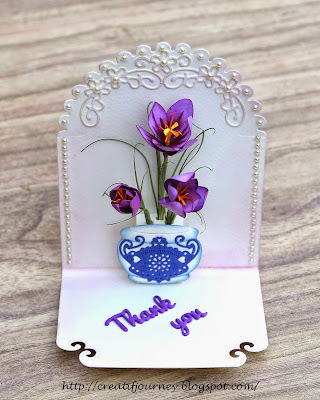 What fabulous inspiration you have all shared with us ... thanks so much for joining in our fun! 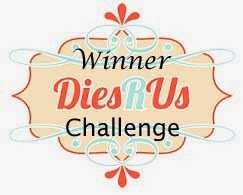 Please email Darlene (akadafney@yahoo.com) before the start of our May15th challenge for your Dies R Us Store prize code. 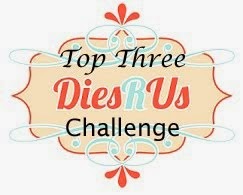 It would be helpful if you'd type DRU Challenge #24 Winner in the Subject Line. And, don't forget to grab your Winner's Badge from our sidebar.